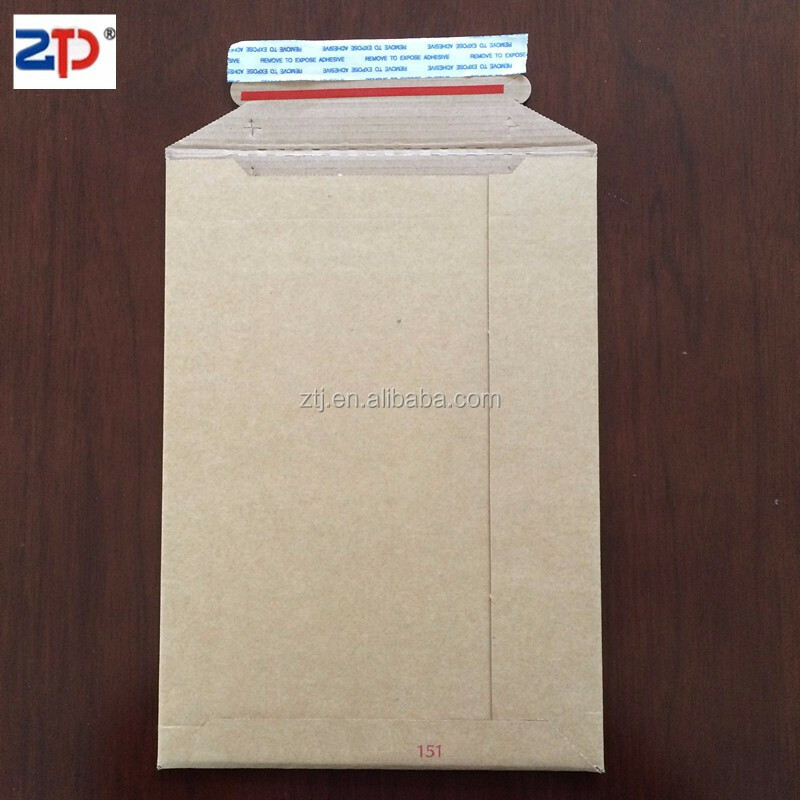 corrugated envelope pack in standard export carton. Perforated tear line that saves you time in retrieving your items and documents. Side glue flaps for strength and durability. 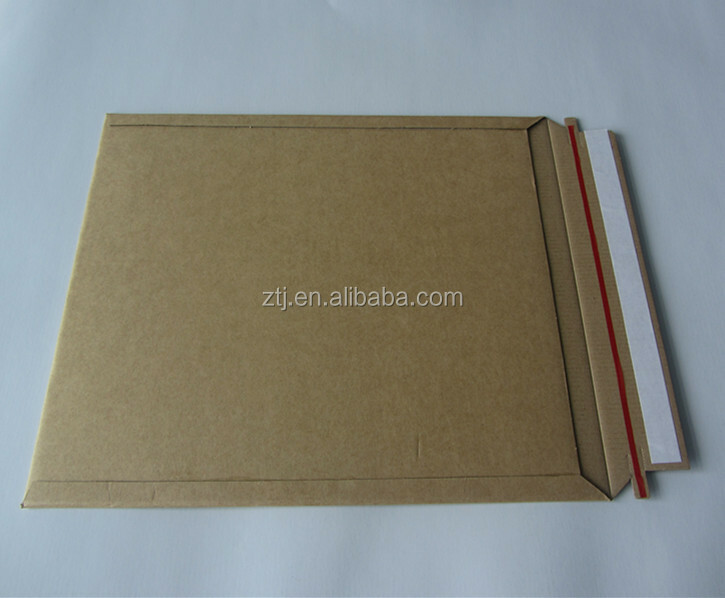 High efficiency mailers are perfect for shipping a wide variety of items,strong paperboard mail efficiently. 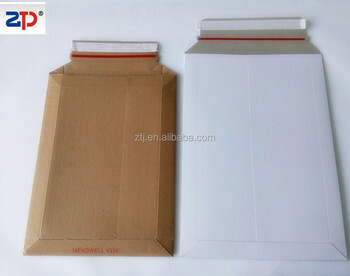 Pressure sensitive self-seal adhesive flap is quick and easy to close and tamper evident. 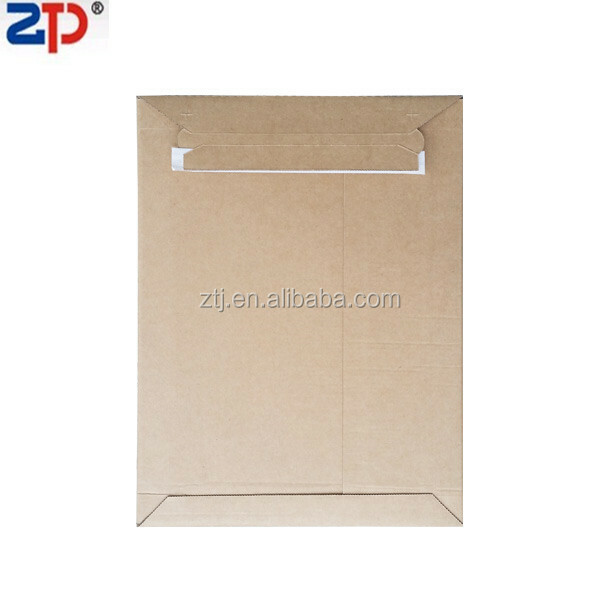 Postage savings due to light weight. Available for custom size, color and any print. 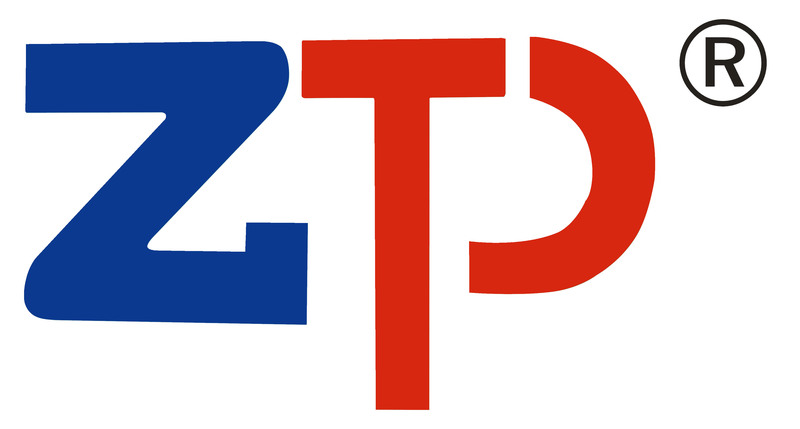 If you are interested in our products please feel free to contact with us!